Deliciously round and fruity to be enjoyed by itself, elegant and balanced to enhance your meal experience. 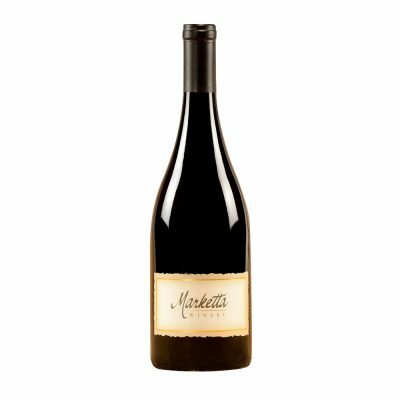 Grown on a steep hillside in the eastern portion of the Napa Valley, this medium-bodied, more restrained Syrah expresses its altitude, delivering a fresh, full flavored experience. 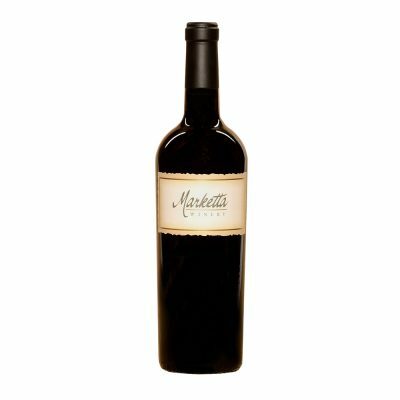 Aged in French oak barrels, this wine is ready for savoring now or worthy of setting aside. A unique style in the family of Malbecs in its bright flavors and a pleasantly crisp backbone. Grown in the cool climate of Carneros, this mouth-filling, delicious wine pleases on its own or pairs will with most occasions. 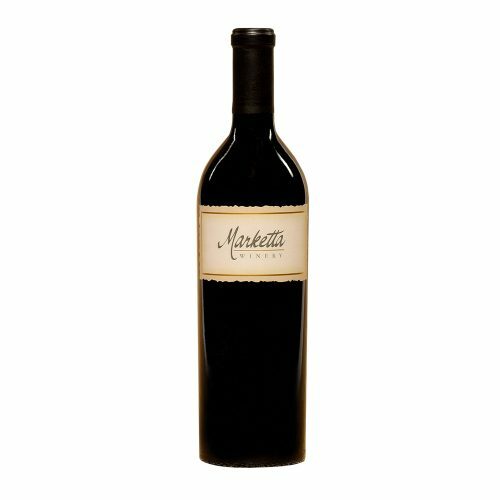 Food-friendly and full-flavored, without feeling heavy, this Malbec continues to develop and delight with each sip. This vineyard is on a slope facing south, so gets the afternoon sun. The resulting grapes create a wonderfully approachable wine with luscious fruit flavors. Great for end of the year festivities and so versatile so you can serve as an ‘aperitif’ before any meal or occasion.